Gulf Shores Plantation, Royal Beach-Racquet Club & Resort Conference condos in Gulf Shores provide a tranquil environment on the Fort Morgan Peninsula. If you're in search of a resort property that offers a beach environment with convenience to Gulf Shores restaurants, shopping and entertainment, these community are ideal. 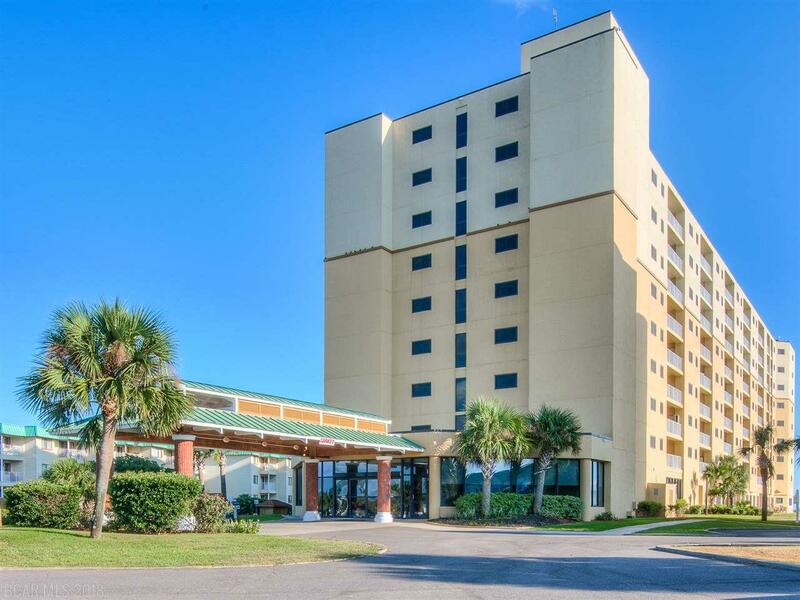 This complex is adjacent to Kiva Dunes Golf Course and near Fort Morgan State Historic site and the Mobile Bay Ferry, which transports passengers and cars between Fort Morgan and Dauphin Island.